The Dakine T-Series Windsurf Spreader Bar is a non-corrosive, marine grade stainless steel windsurfing spreader bar by DaKine. 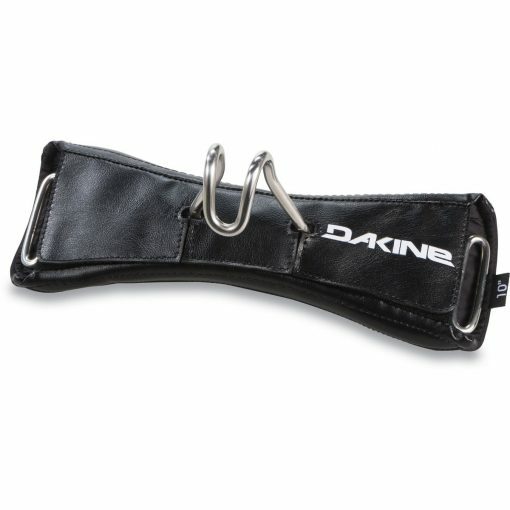 The T-series bar is for use with DaKine Posi-Lock harnesses (Such as the NRG and Thermo Form series T4, T5, T6, T7 and T8 Classic) and is also compatible with 2012 and older Dakine harnesses with the Power Clip buckle system. 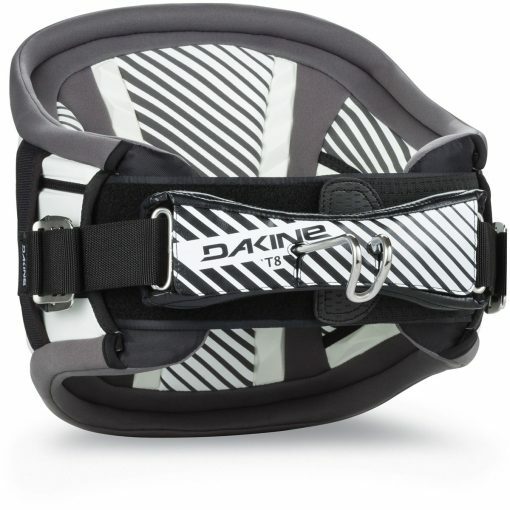 The easy way to tell if this is the right spreader for your windsurfing harness, is if your harness is if it has clips on both sides or if you bar slides on a piece of webbing.